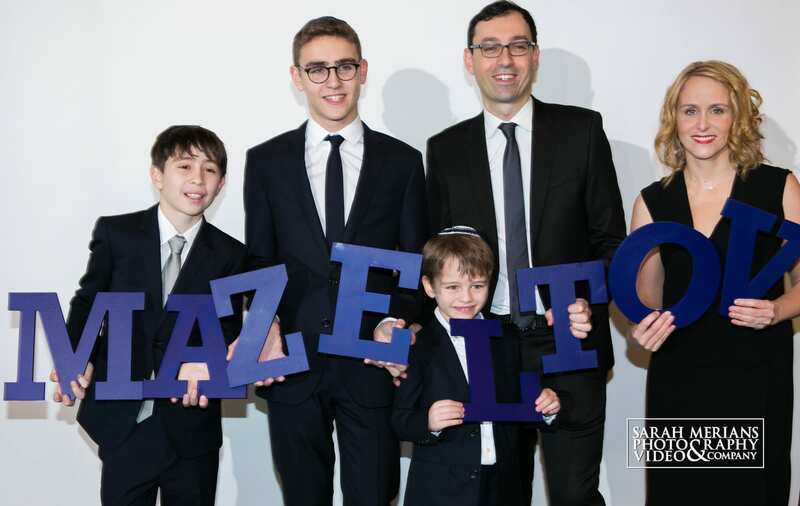 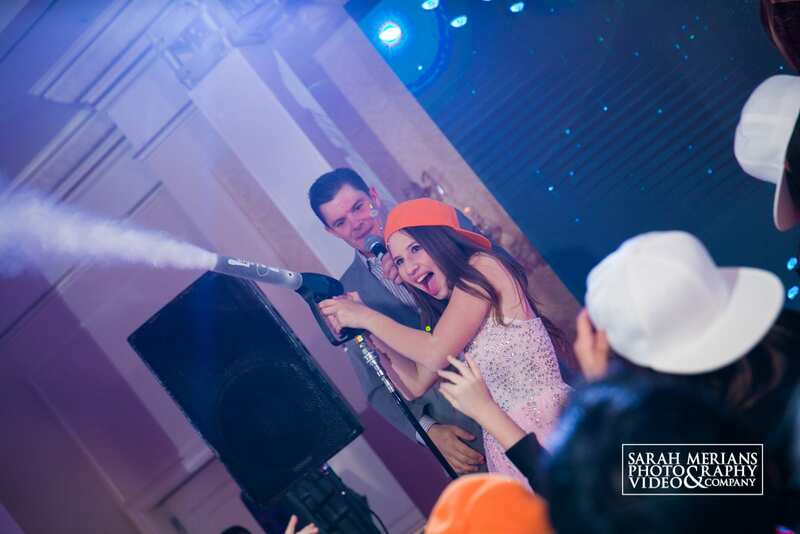 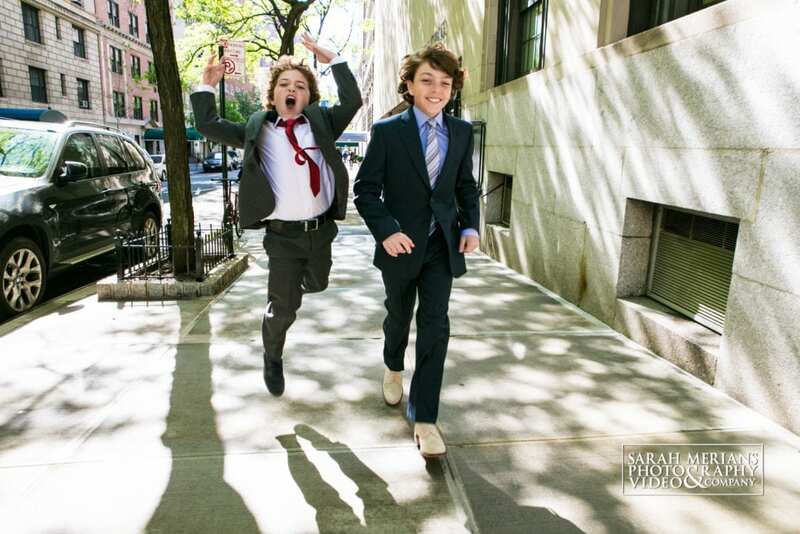 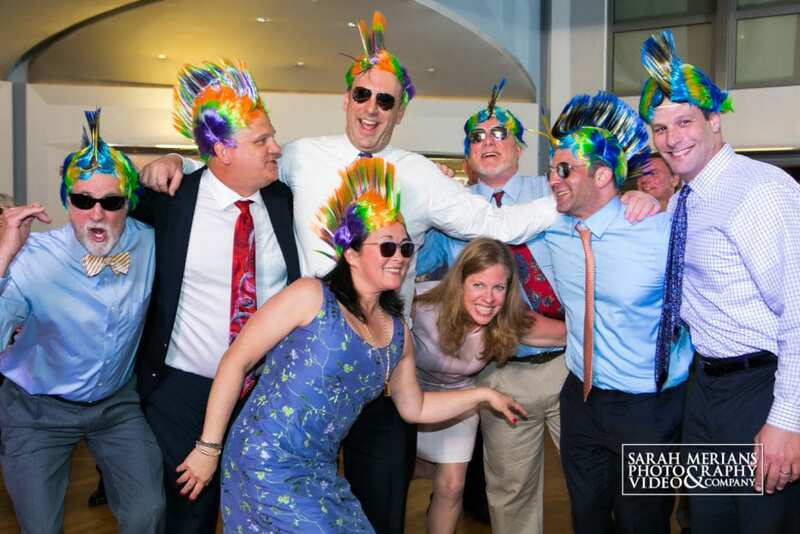 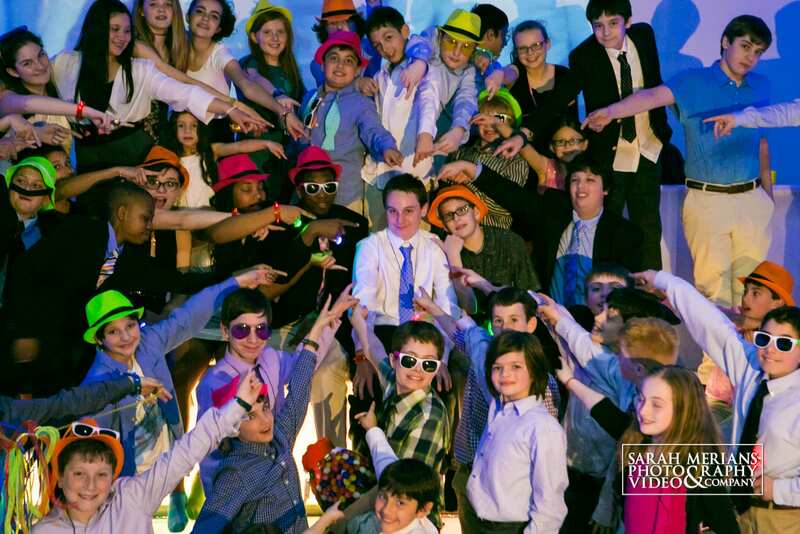 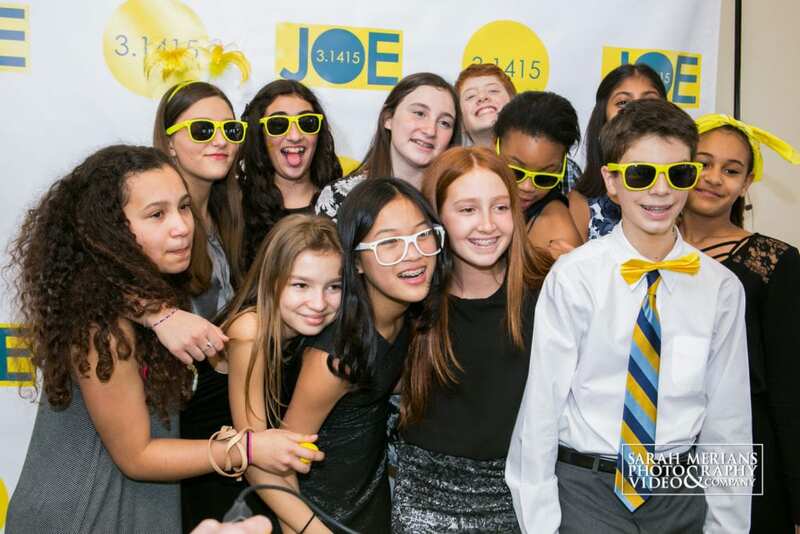 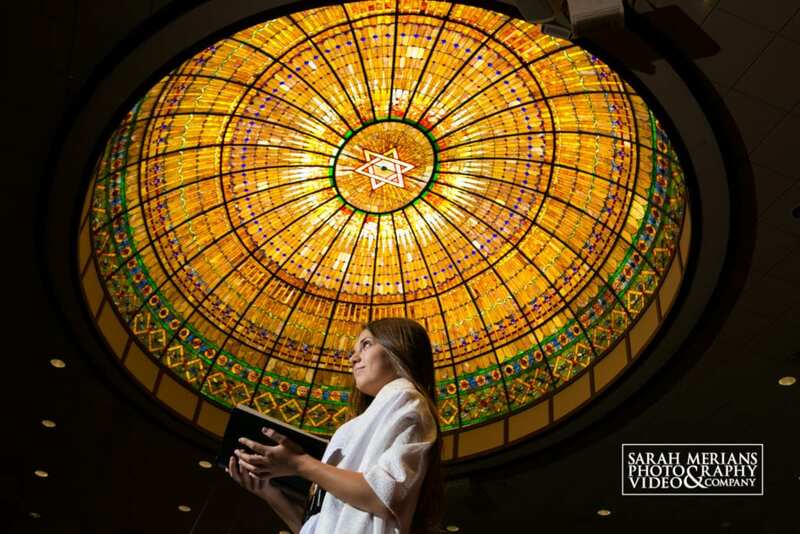 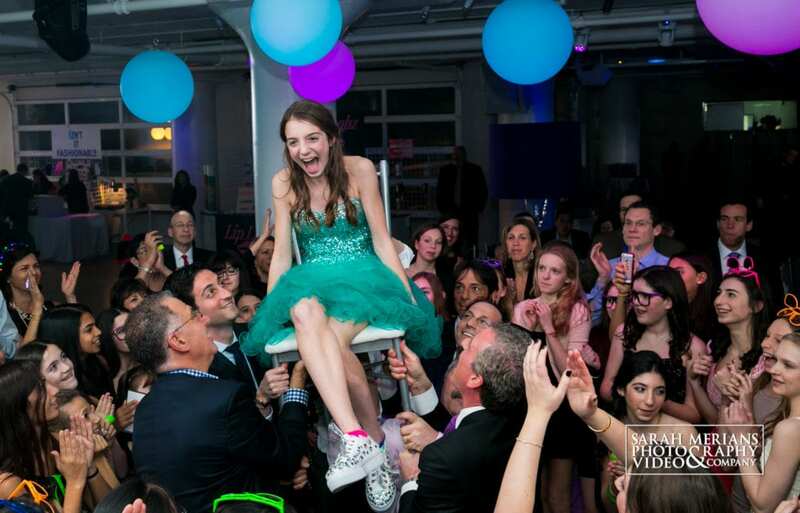 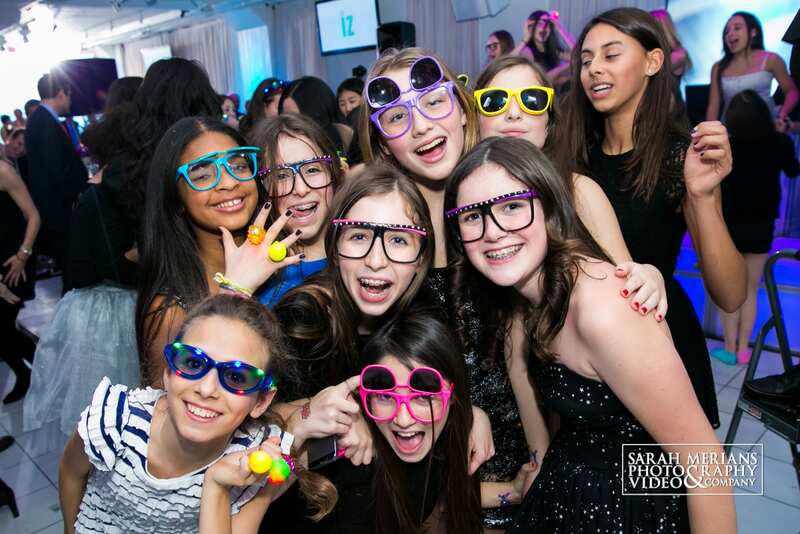 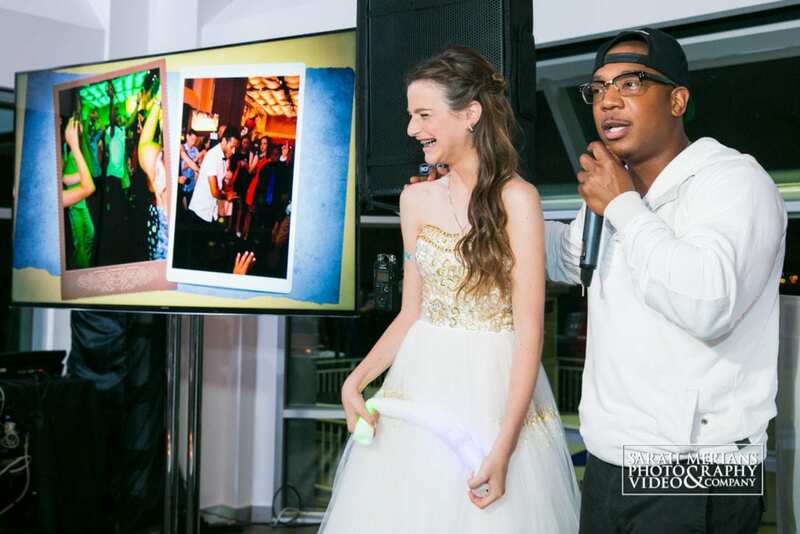 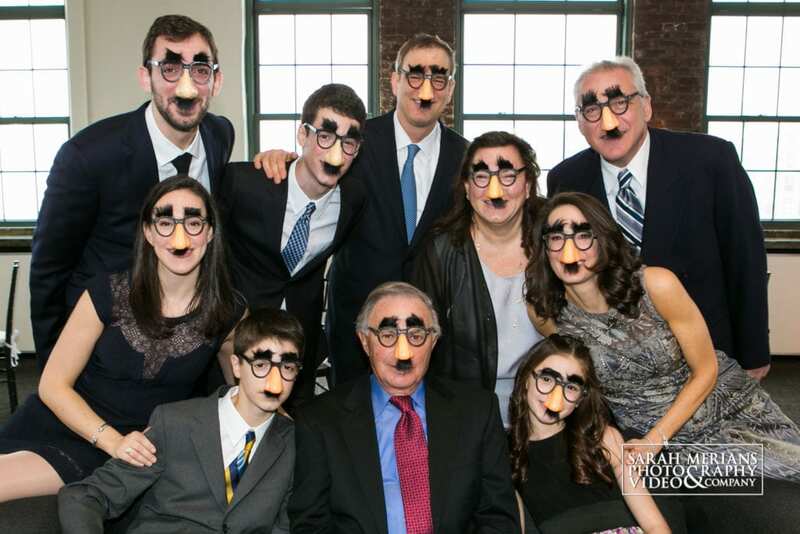 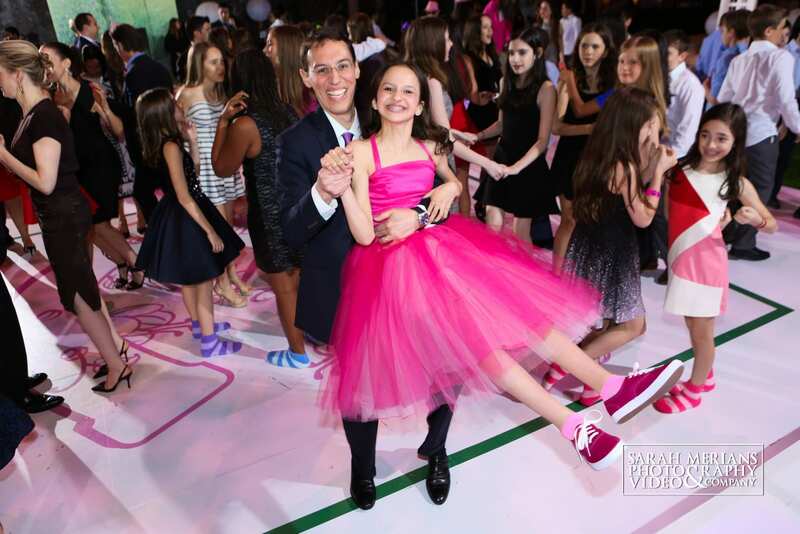 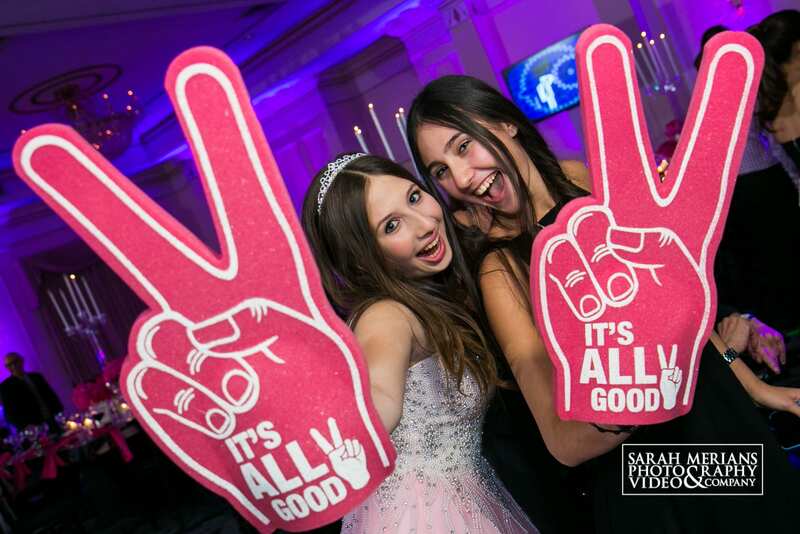 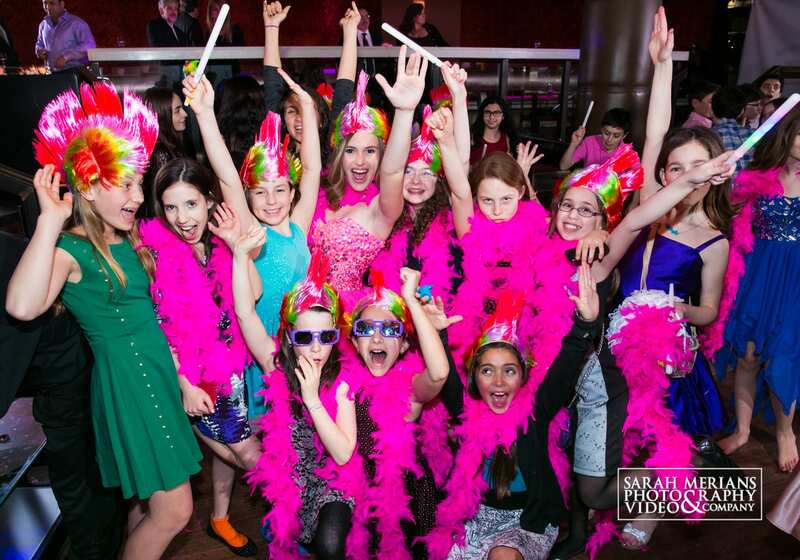 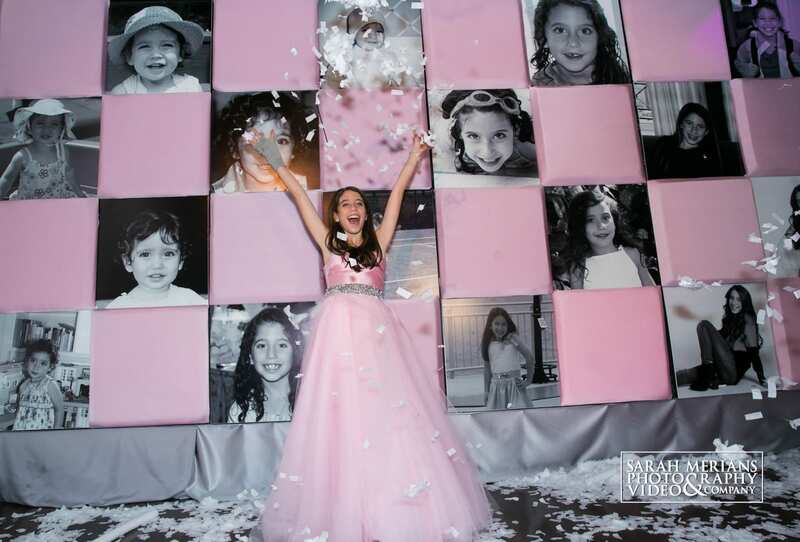 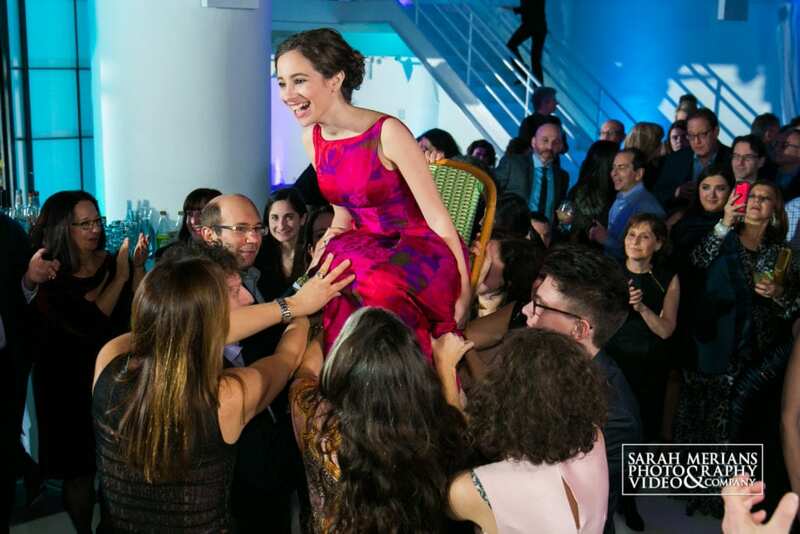 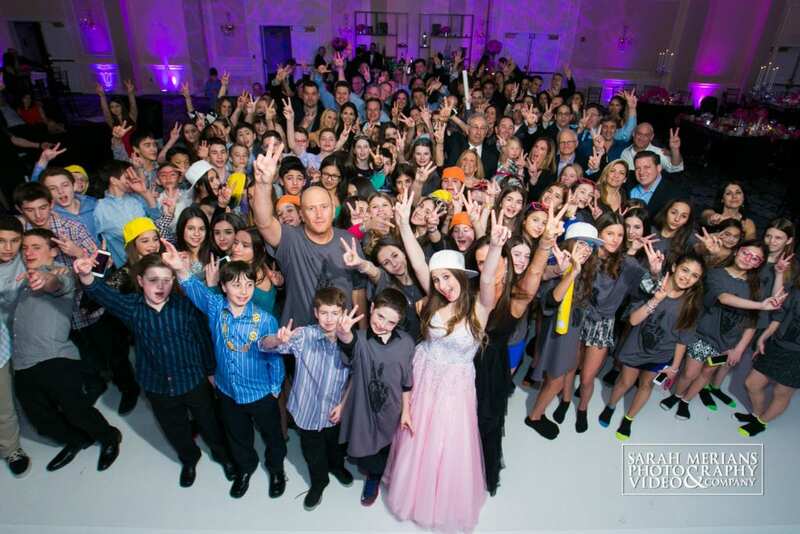 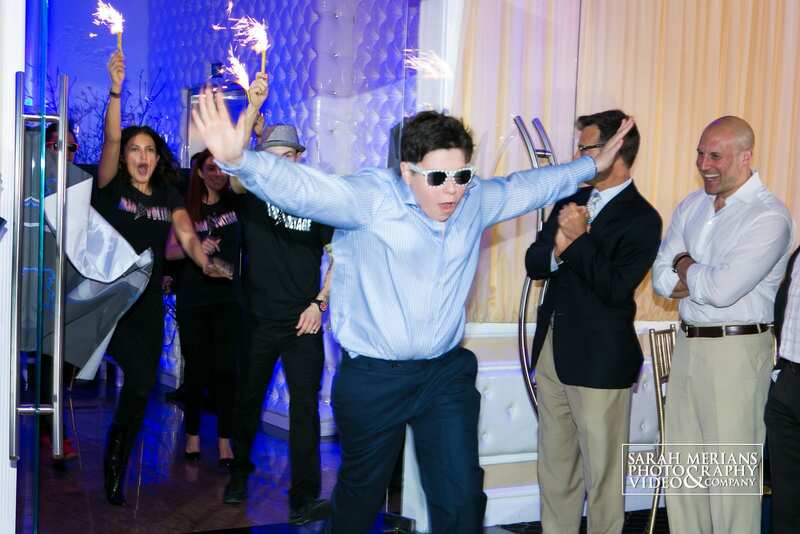 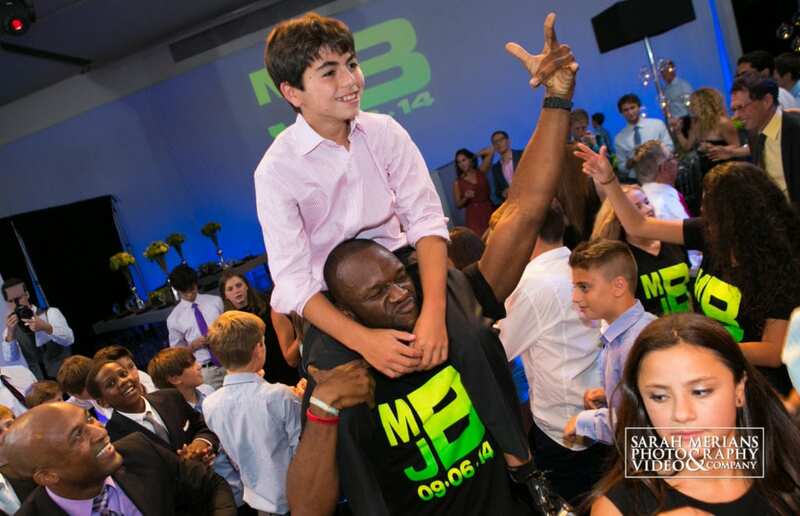 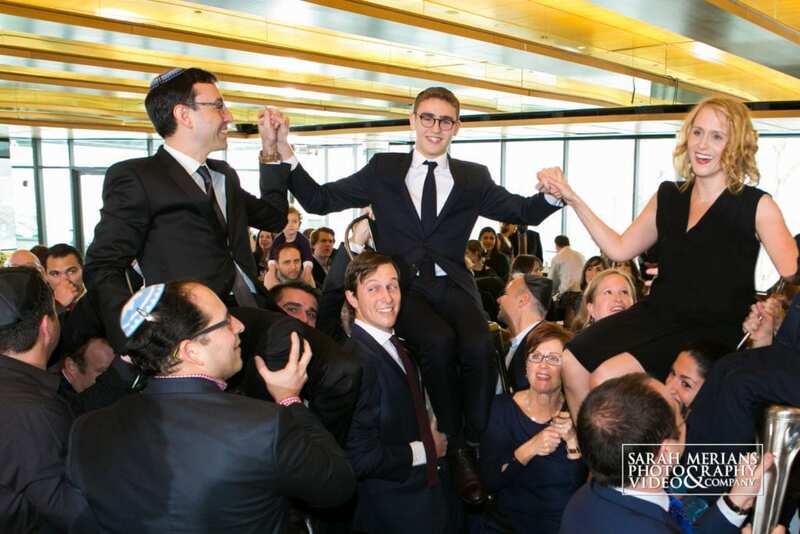 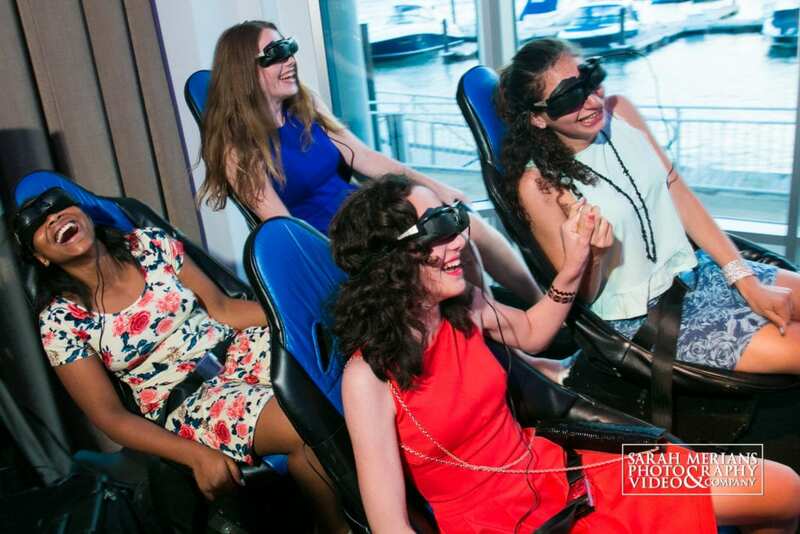 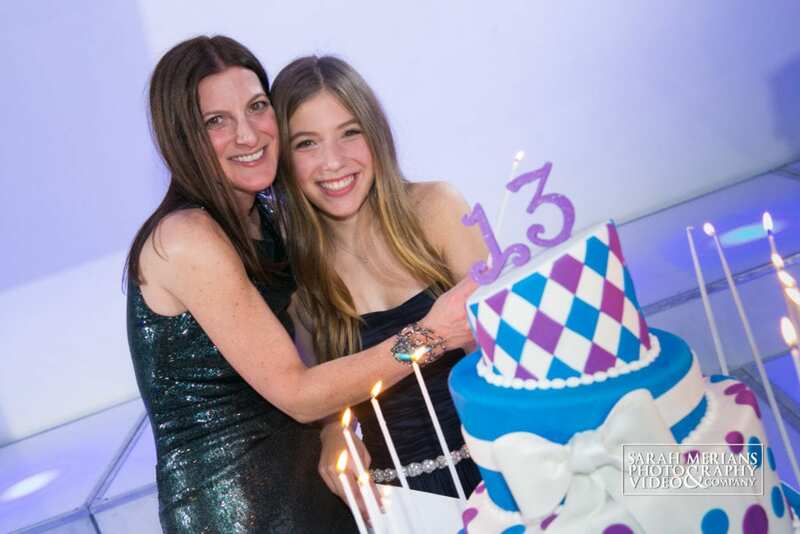 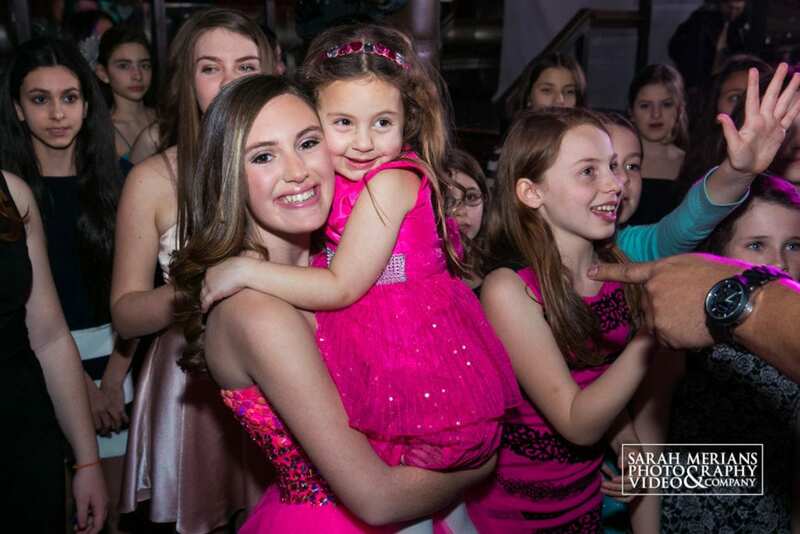 Now that the kids are off to camp, we wanted to take a few moments to share this awesome “Best of Mitzvah” photo gallery with all you Mitzvah parents out there. 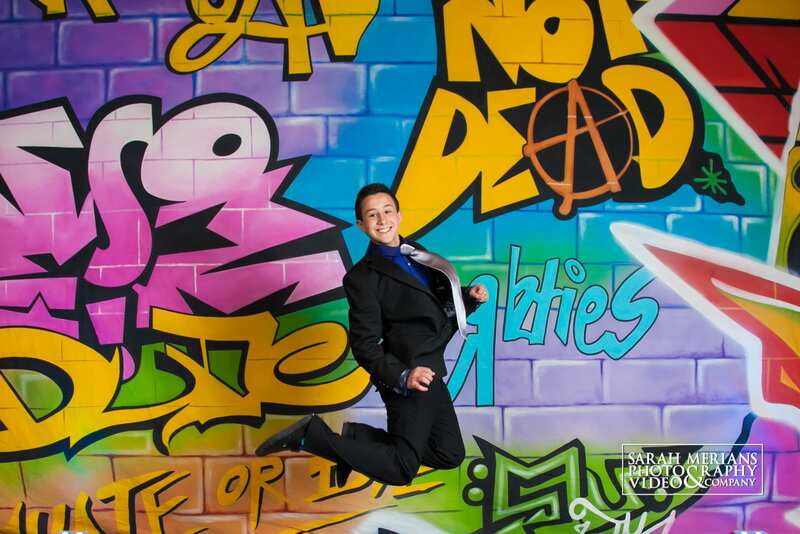 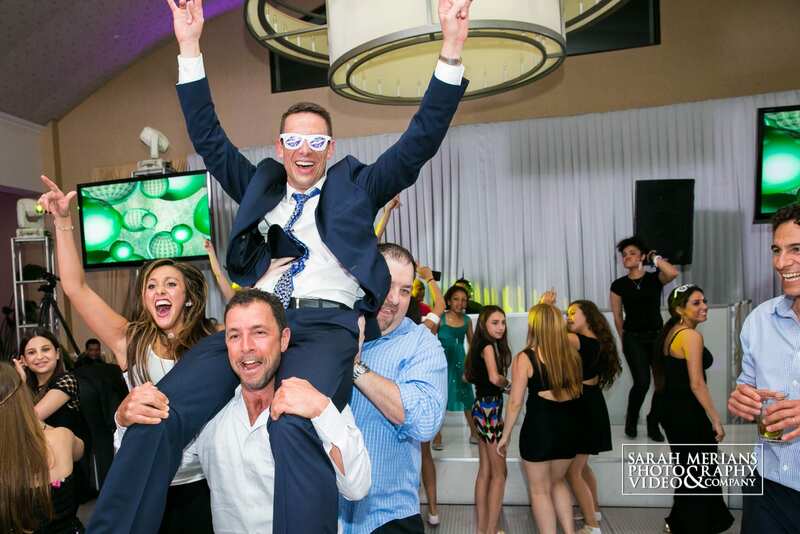 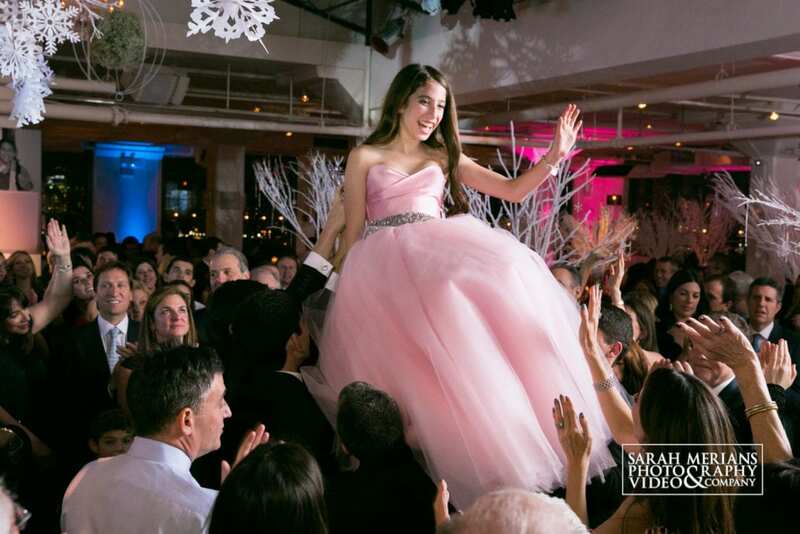 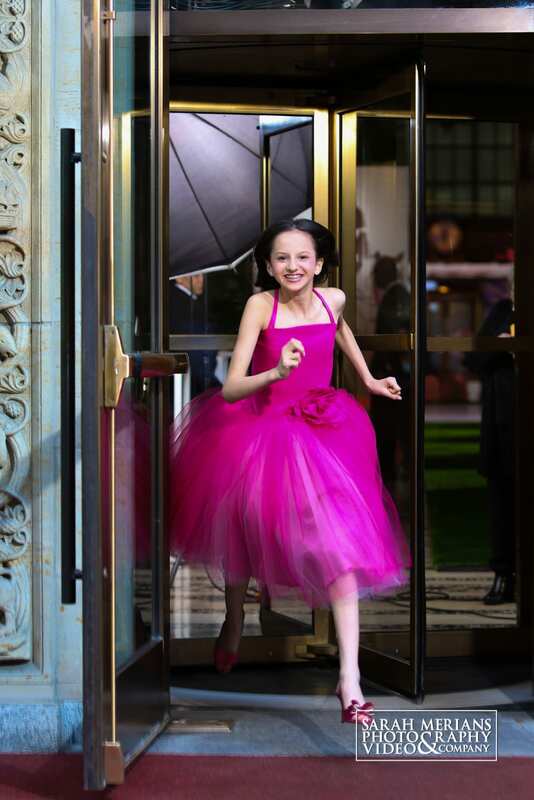 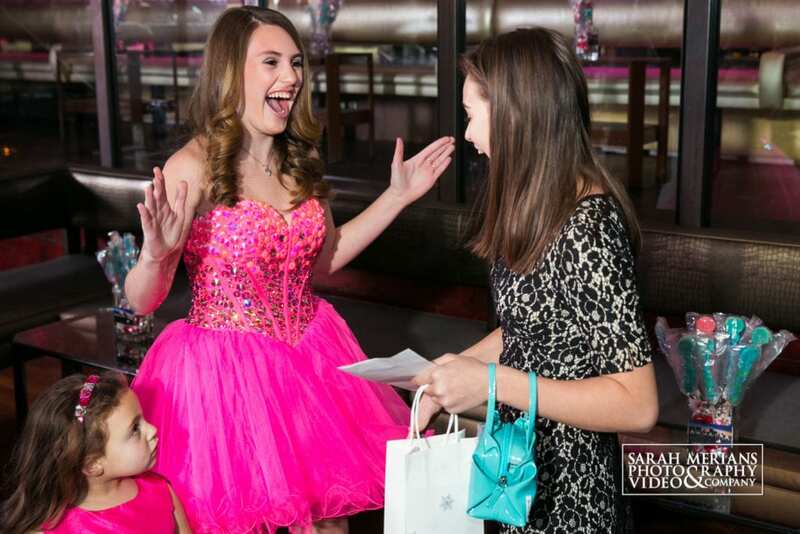 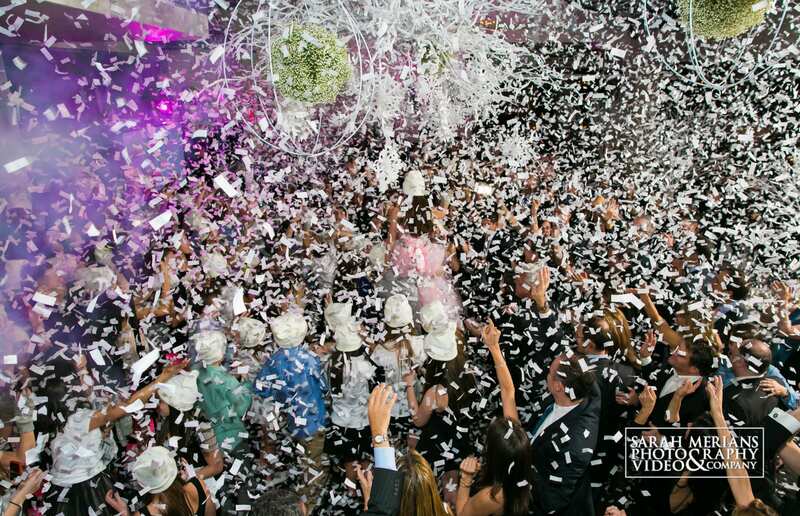 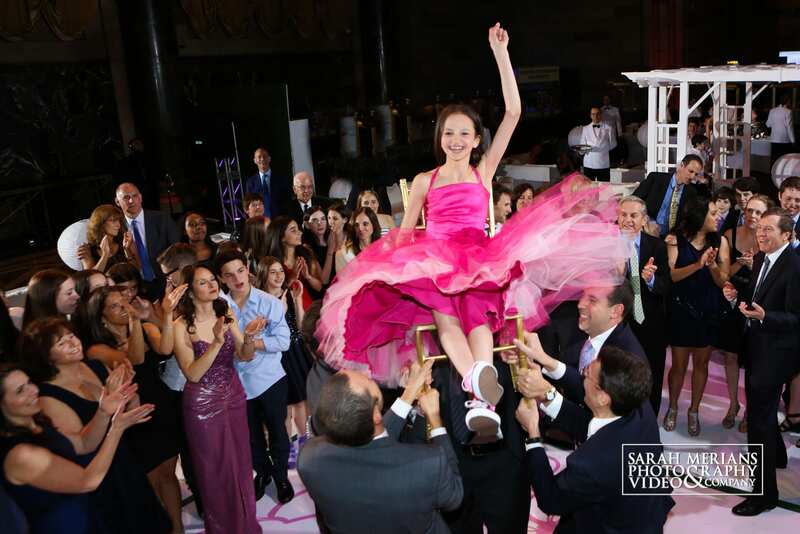 Whether you’ve had your child’s Bar/Bat Mitzvah, or are just starting the planning process, enjoy! 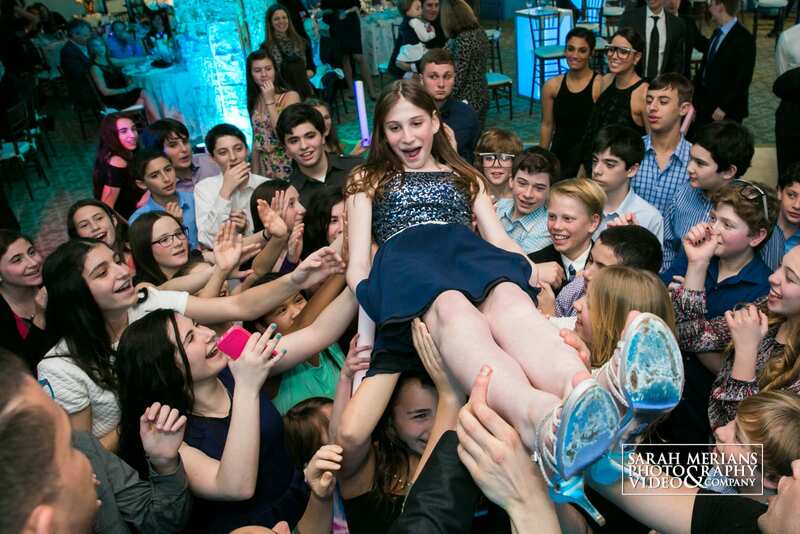 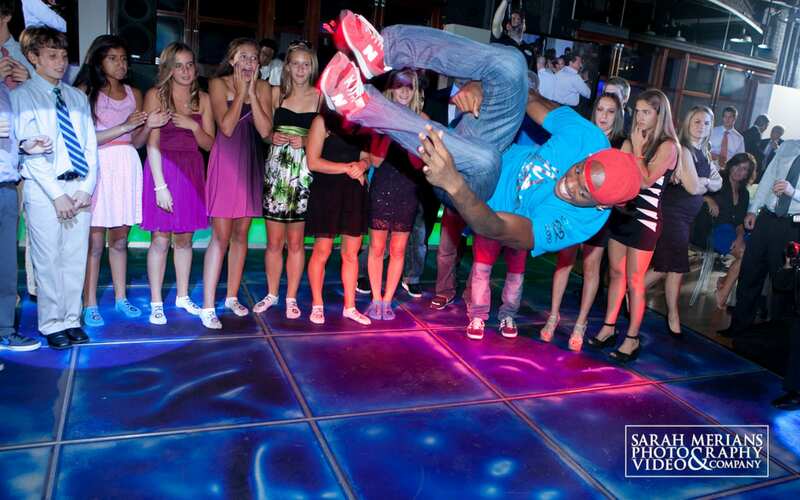 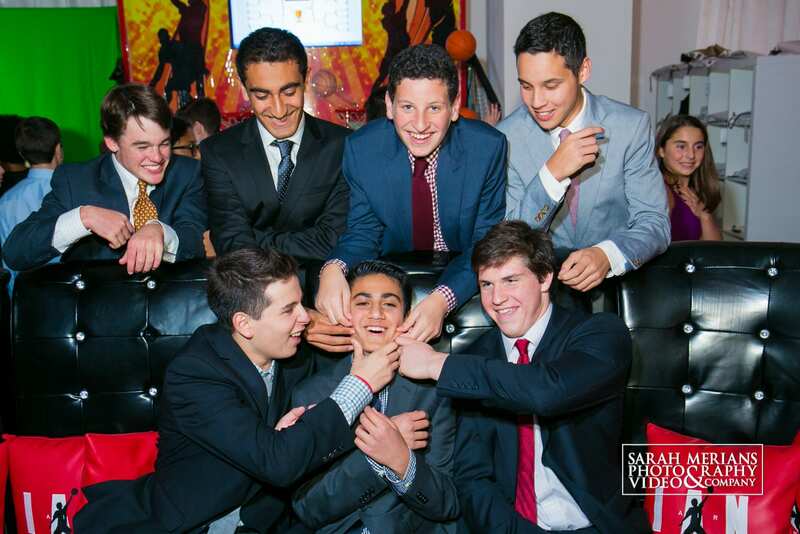 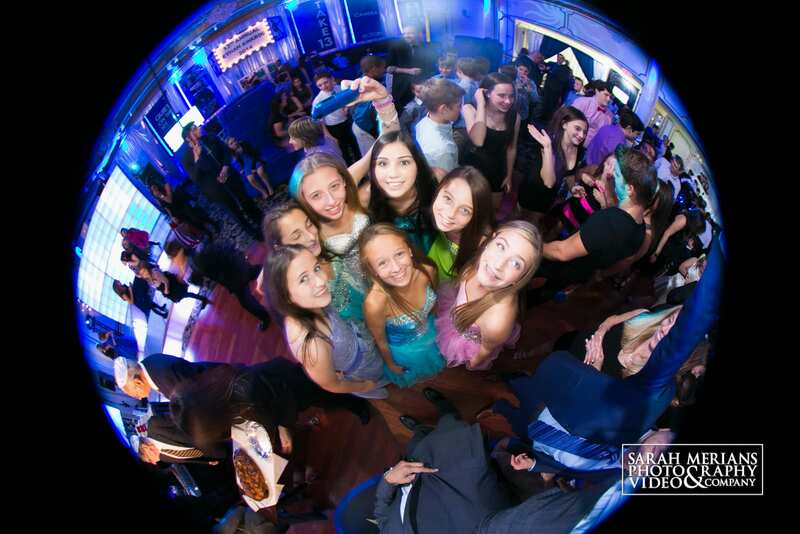 These images are from this past Mitzvah season- last September-June of this year. 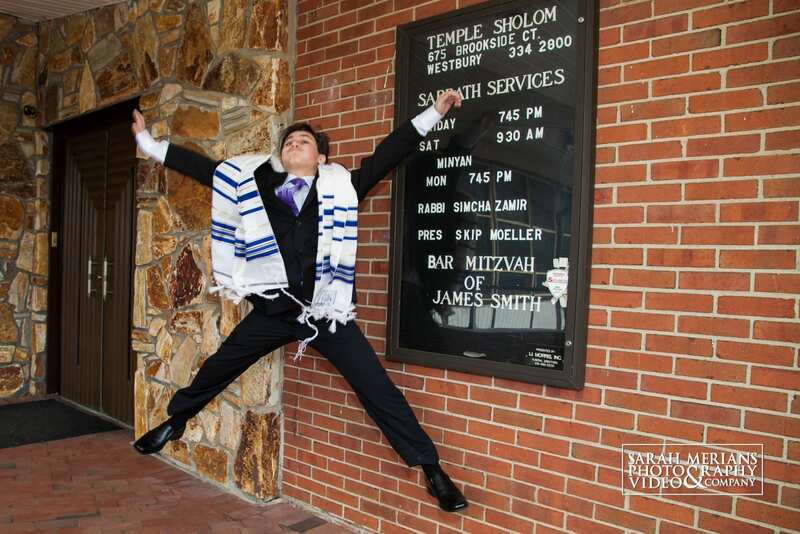 Happy Mitzvah Monday!